Comet 300373A. 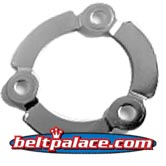 780 Series Drive Clutch Retaining Ring. RidleyMotorcycles Part# 13309. 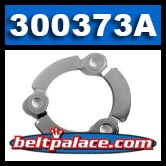 Comet Industries 300373A. Retaining Ring for 780 Series Drive Clutch.